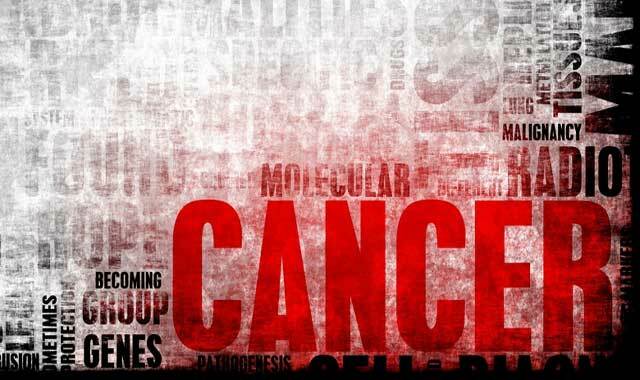 Recognize 7 early signs of cancer – Cancer is considered as one of the dread diseases. Because, until now known cause of cancer is not clear. Treatment and care which cost an enormous, often cause stress to patients and their families. According to Dr. Paul W. Halim, radiotherapist medical practitioner, and integrative medicine, cancer cells present in everyone’s body. However, not all human beings, active cancer cells and develop into a terrible disease. “Genes in our bodies to mutate. But mutations can be overcome if the immune system is working properly. Therefore, the key to dealing with cancer is the body’s immunity,” he said in the event Gunnebo Indonesia Holds Educational Management Integrative against cancer some time ago at the WTC, Jakarta. Dr. Paul said, there are four risk factors for cancer, including genetic factors, environmental factors or carcinogens, such as radiation, chemical contaminants, viruses, hormones, and so on. Besides, lifestyle factors, such as smoking, excess fat, fast food, alcoholic beverages, and others, as well as stress. Even so, many cancers patients are not aware that they were stricken with cancer. “There is usually a pre-hospital condition, in which the body is tired. Unfortunately, this is often considered trivial, and feeling unwell calculated as usual, “he said. 2. Disturbed the digestion. It is caused the swallowing difficulty. 3. The sound turned to hoarse, or a cough does not go away. 4. Growing lump (tumor) in the breast or other body parts. 5. Moles change its character or becoming larger and itchy. 6. The presence of blood or abnormal mucus out of the body. 7. The wound never healed. Unlike other diseases, cancer does not occur due to a single cause, because it could not cope with simple handling. It takes an integrative approach that understands the patient as a human being holistically (comprehensive), both medical and nonmedical are complementary.